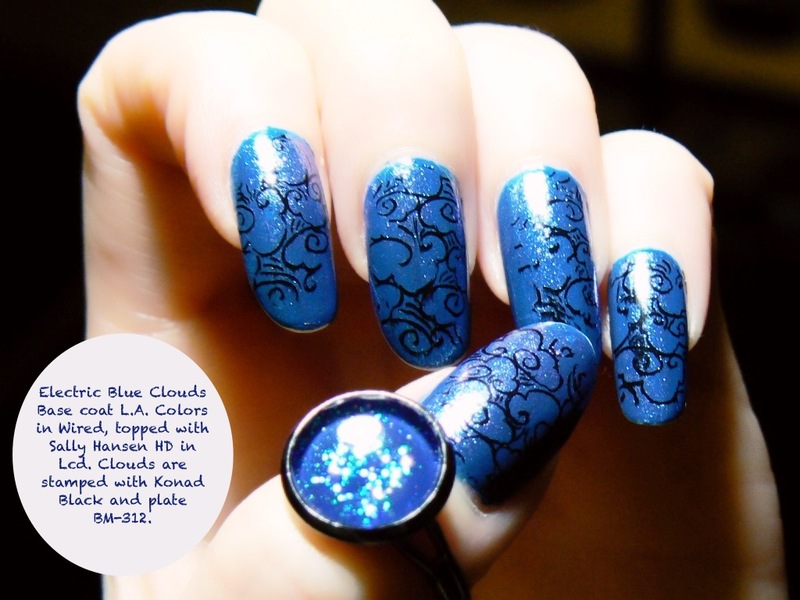 Globe & Nail shows us her nail art using a NOPI and Butter London polish. 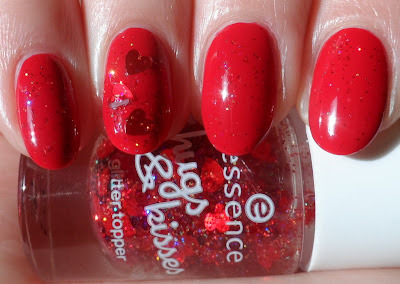 Nail Polish Therapy shares with us her blog anniversary nails. Samarium's Swatches shows us an awesome layering combo using OPI Every Month is Oktoberfest. Miranda's Makeup & More swatches Julie G Cabana Boy. Lissa's Polish Addiction swatches Sally Hansen Mint Sorbet. Fierce Makeup and Nails shows us swatches and nail art using Lancome Vernis in Love collection. Mommy Does Her Nails shares with us her water spotted Tahitian Sunset nails. Polished At Heart shows us a Deborah Lippmann dupe. Franken Femme shares with us her Groundling franken and a giveaway! Manicure Description: I applied two coats of Take my Red away by Essence and layered one coat of Sunshine and Red Roses from Essence's recent limited edition Hugs & Kisses over it. I somehow missed this! Thanks so much for sharing my post - that's so cool. I fangirled a bit when I found this. Have a great day!